Hi there, I was wondering if anybody has sold or knows how to sell a car in Mongolia? Is it possible or easy to do or is importation of the car very difficult? What about the necessary paperwork? Any advice would be greatly appreciated! Hi! In short, very difficult. Charity Rallies handles car import and donation to Go Help that runs the Mongolia Charity Rally. Other rallies are no longer allowed into Mongolia, and the Mongolian authorities are all over car import. If you want to go it alone, give it a try! That's how the Mongolia Charity Rally started. That being said, much easier to have Go Help and Charity Rallies handle it. Hi! Thank you for your answer. Does this mean it's impossible or does it just mean that it's very tedious to do? Do you know by any chance if there are local organisations that can help you with that (I found one in Kyrgyzstan for example)? On the other hand, is it possible to leave your car in Mongolia for an extended period of time (e.g. a few months) and leave the country and then pick it up later? No problem. Nothing is impossible, but we're not aware of anyone doing it but us. You would have to check the transit rules for Mongolia, again that is not an answer we have because we don't do it regularly. 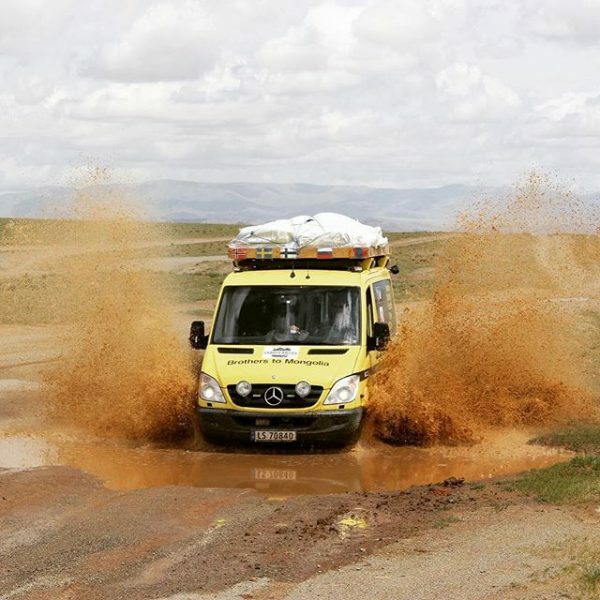 If you sign up to the Mongolia Charity Rally, then Go Help's Mongolia office will handle everything for you. Good luck!